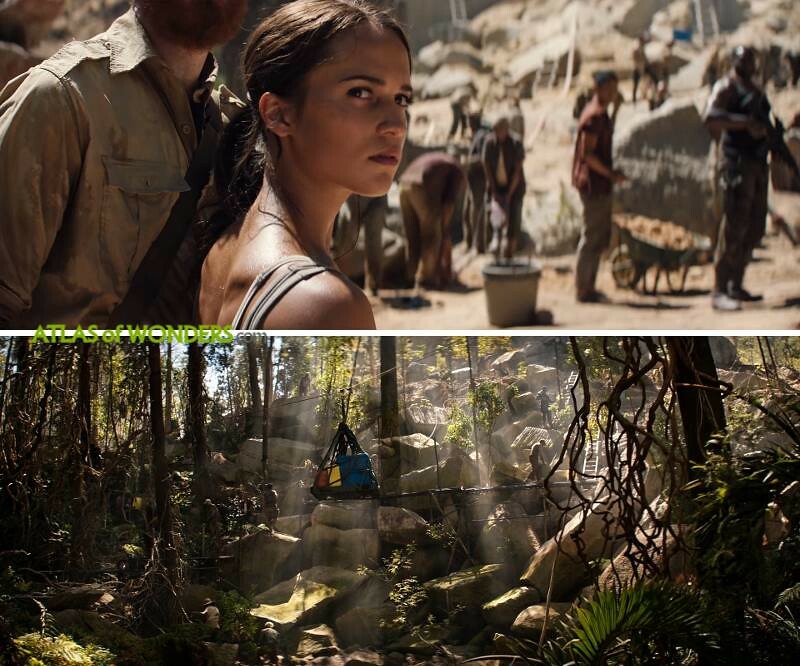 The new Lara Croft action-packed movie is based on the 2013 reboot of the original Tomb Raider video game from 1993. In this occasion, the athletic archaeologist will embark in a dangerous adventure looking for the fictional lost island of Yamatai. Emerging star Alicia Vikander substitutes Angelina Jolie, who was the titular Lara Croft for the 2001 and 2003 films. Into the Badlands led actor Daniel Wu plays Lara's ally, Lu Ren, and the bad guy is interpreted by The Hateful Eight actor Walton Goggins. 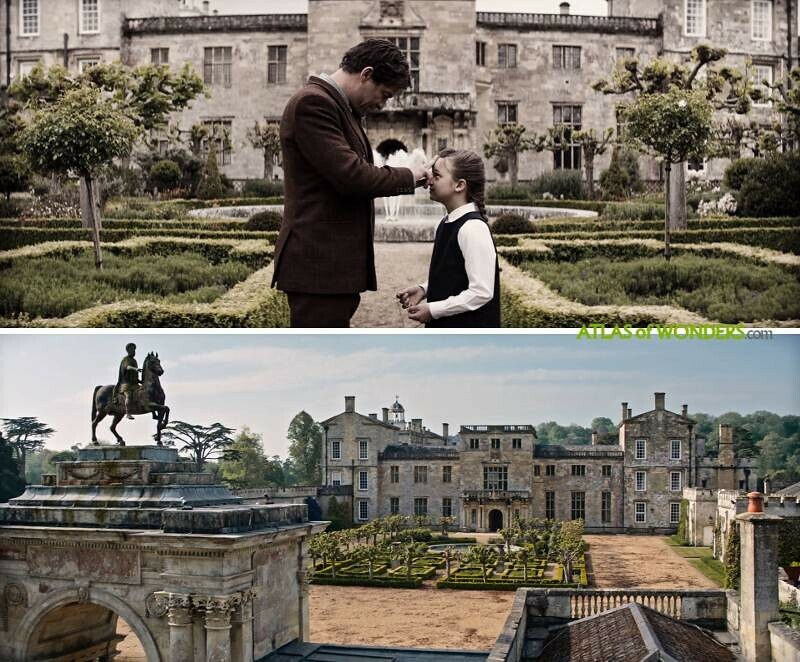 In England, the new Croft Manor was filmed at Wilton House near Salisbury (Wiltshire). This is considered one of England's most beautiful country houses, seat of the Earls of Pembroke for the last four centuries. 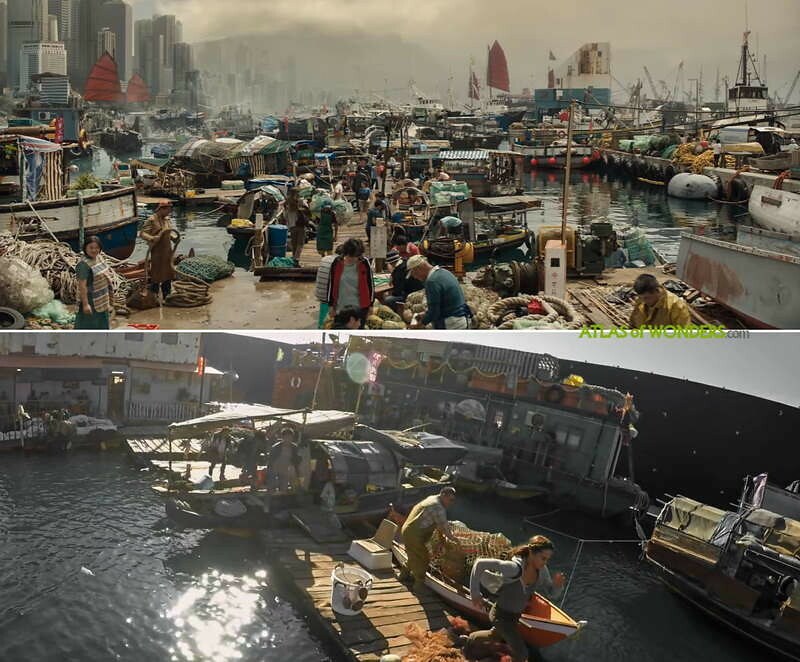 Next we travel to South Africa, where a section of Hong Kong's fishing harbour was recreated in Cape Town. Lara lands after the storm in a private beach at Forest Hall, in the area of Plettenberg Bay (Western Cape). 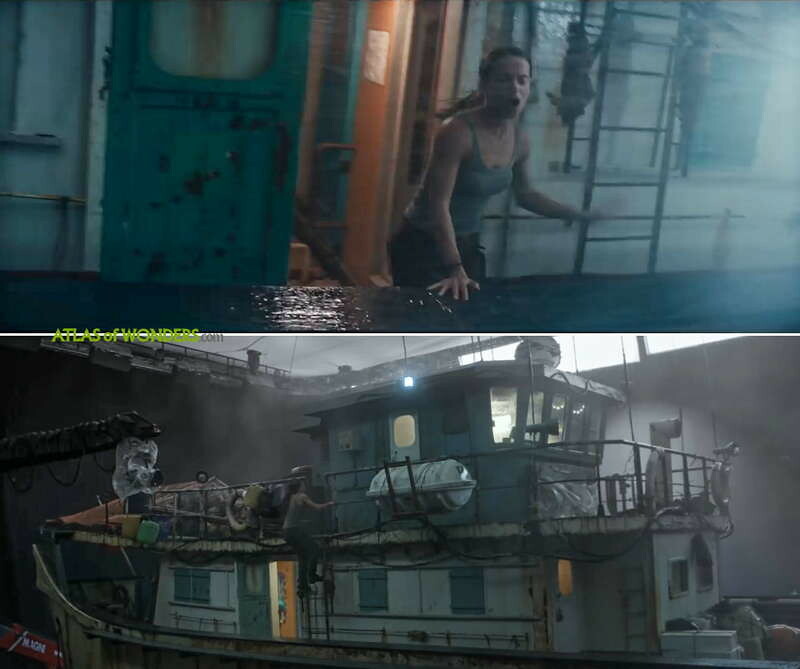 Also the boat and Himiko's tomb were constructed in the hangars and sound stages of Cape Town. 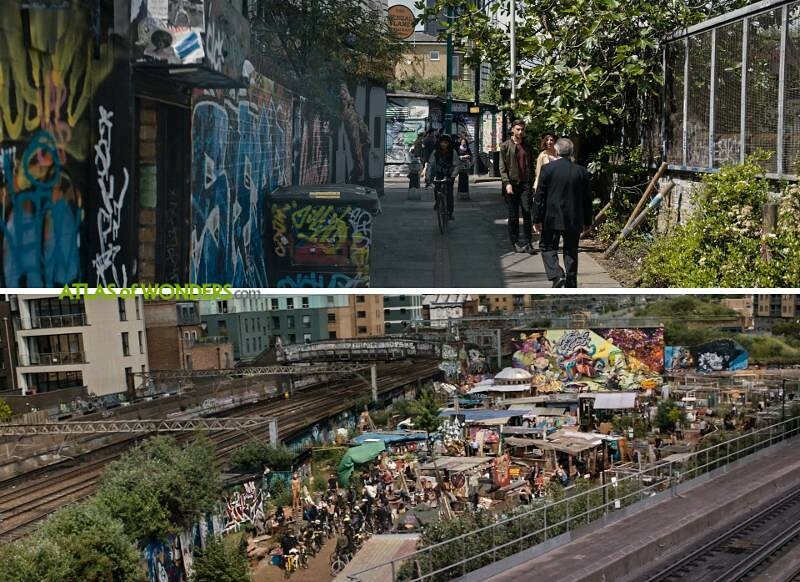 Can you help to improve this article about the filming locations of Tomb Raider? 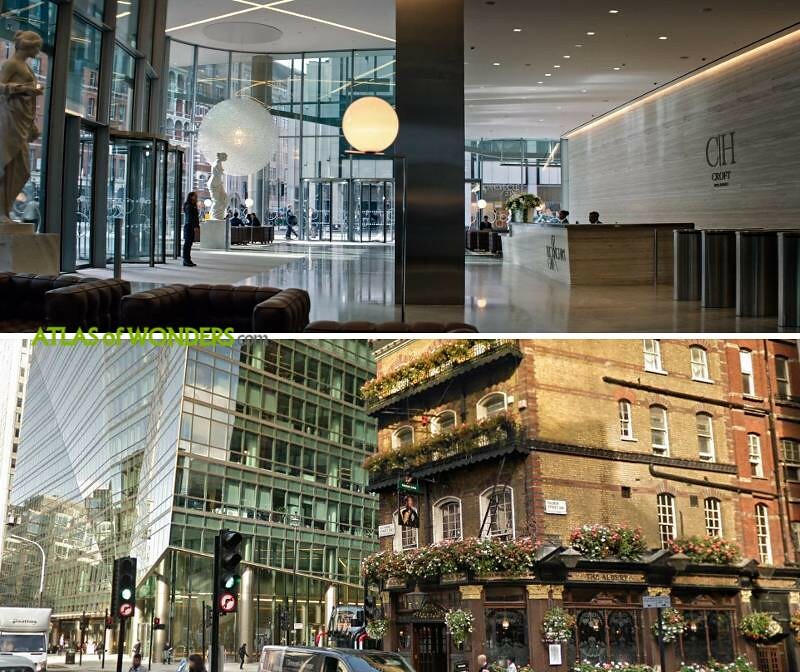 To complete and correct this report, any feedback, info or images that you may have are more than welcome, thank you! Ciao Marco! 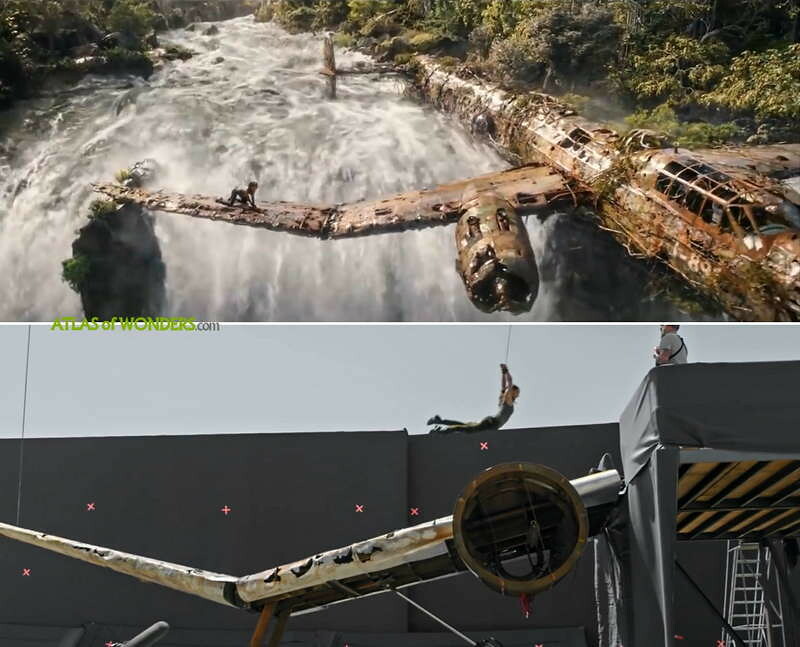 We believe that this stone arch actually doesn't exist, it seems to be one more creation from the CGI team. Thanks!